Because two is better than one! 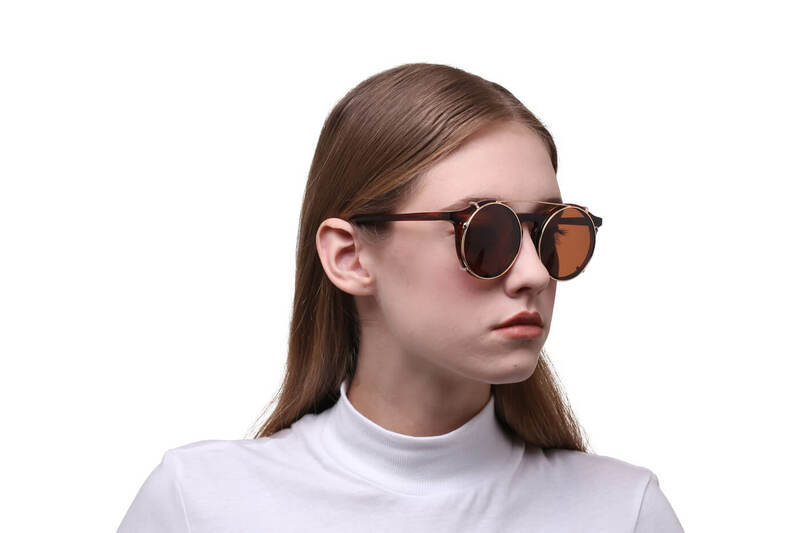 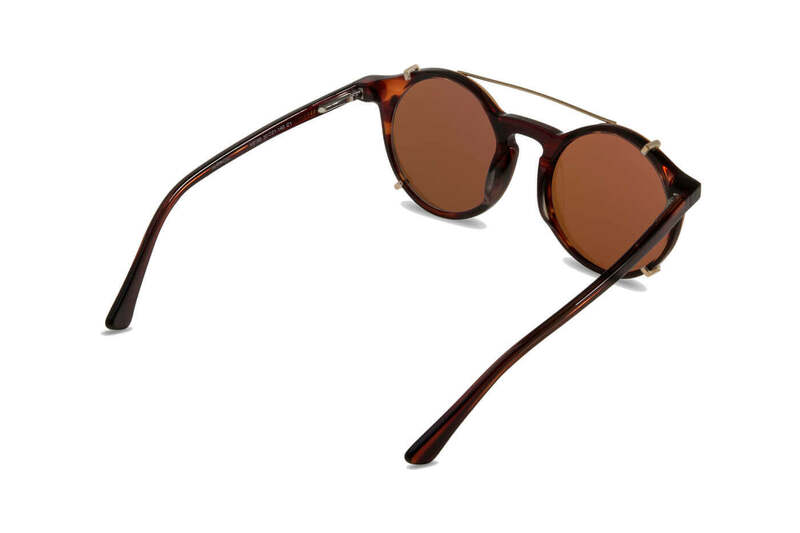 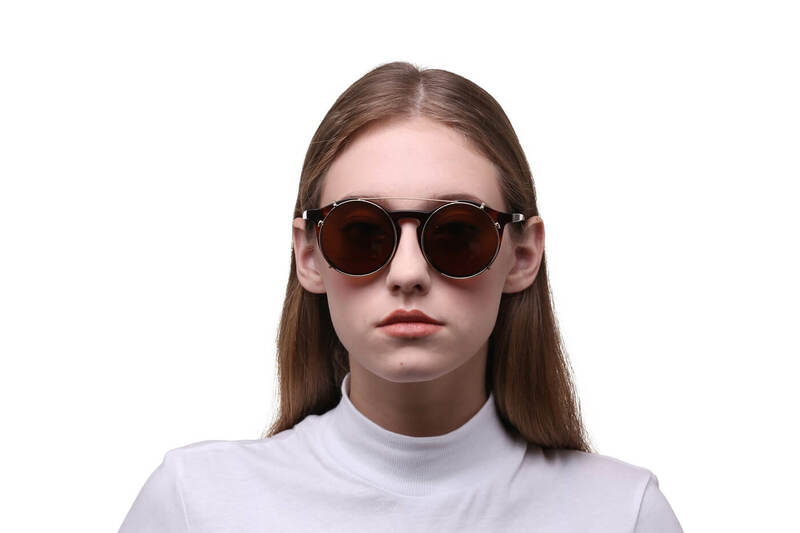 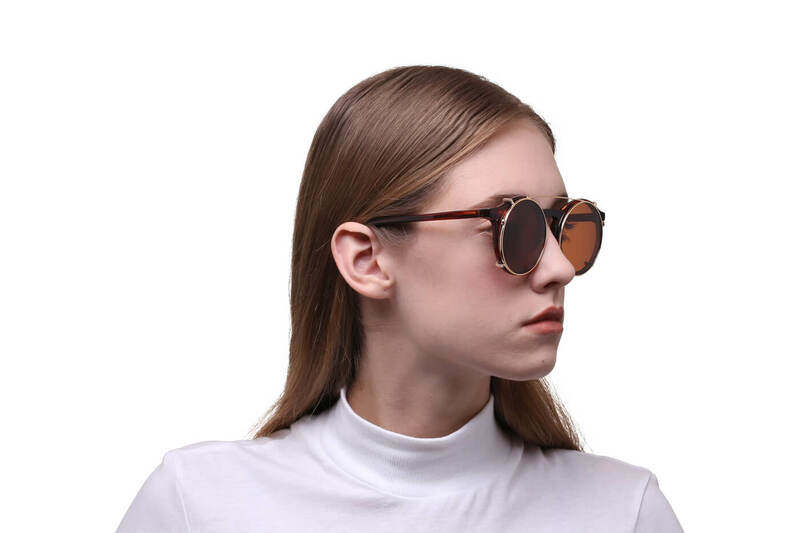 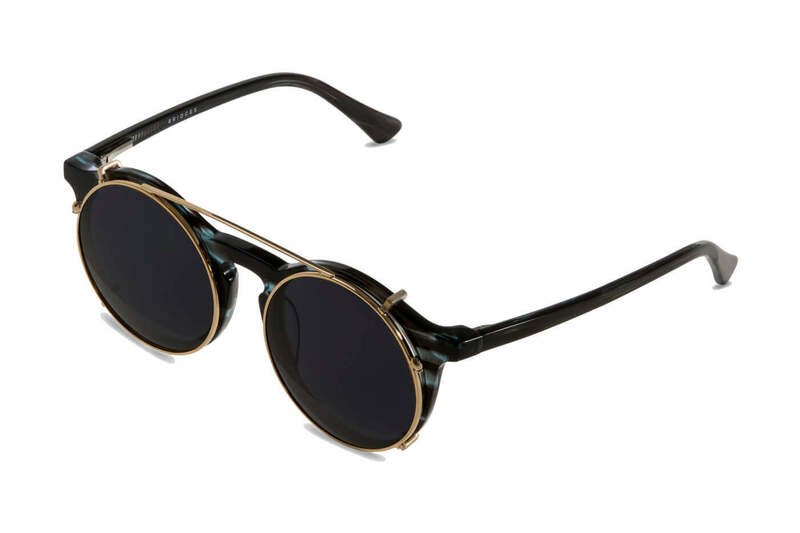 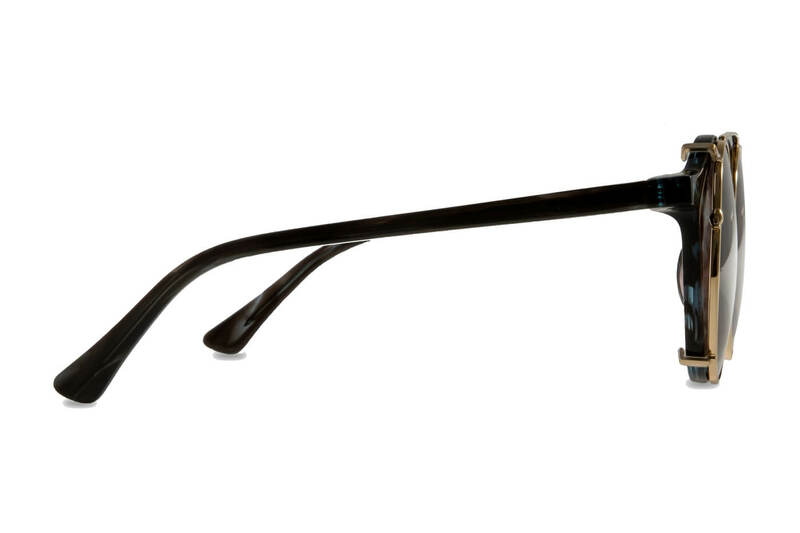 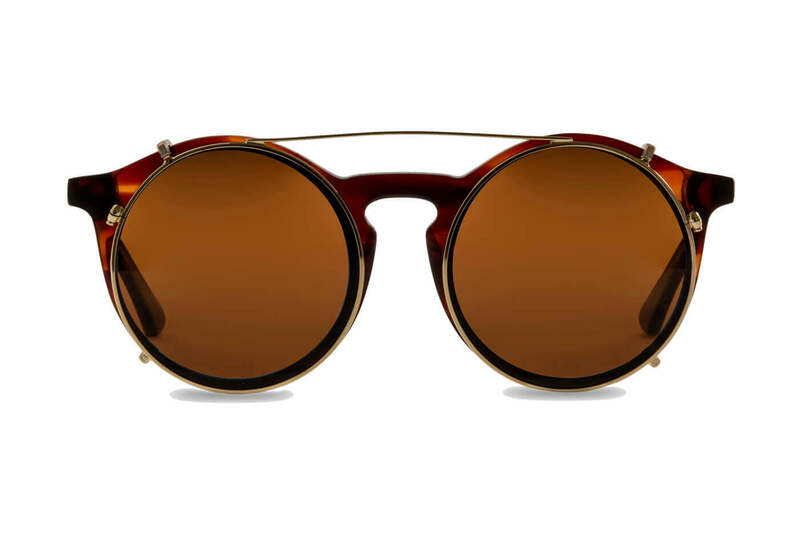 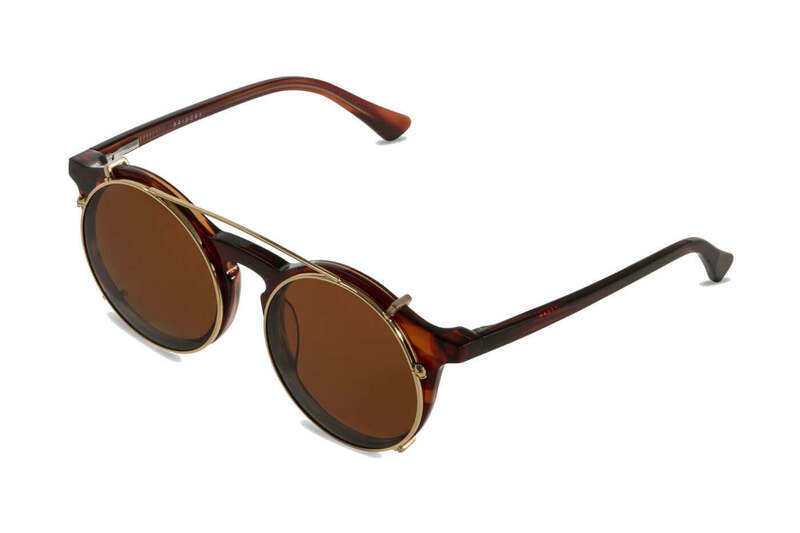 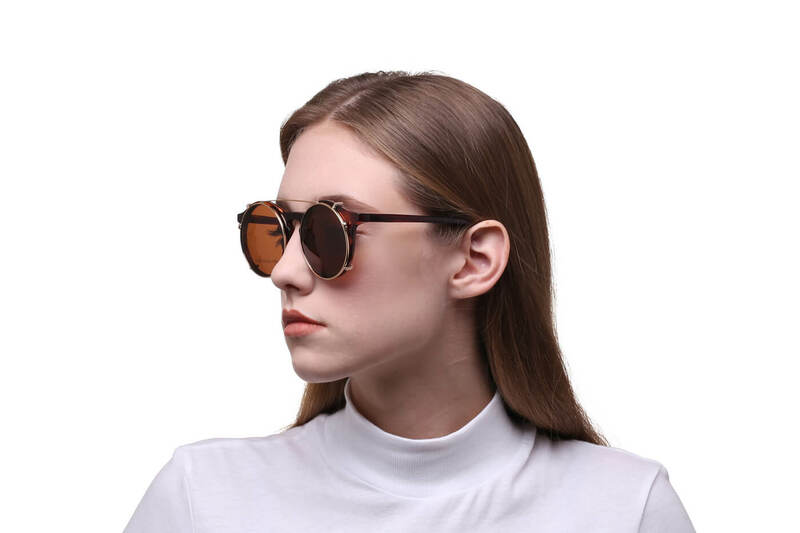 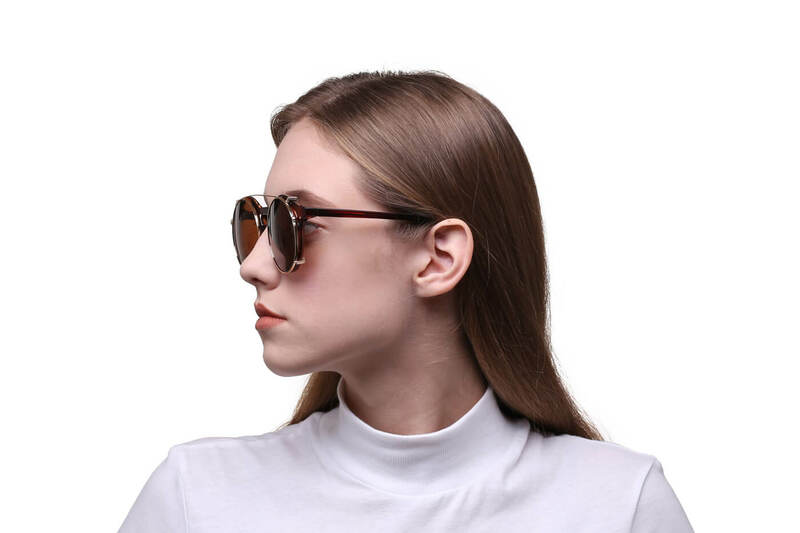 Clip on those shades and turn your edgy eyewear into a cool vintage-look sunwear. 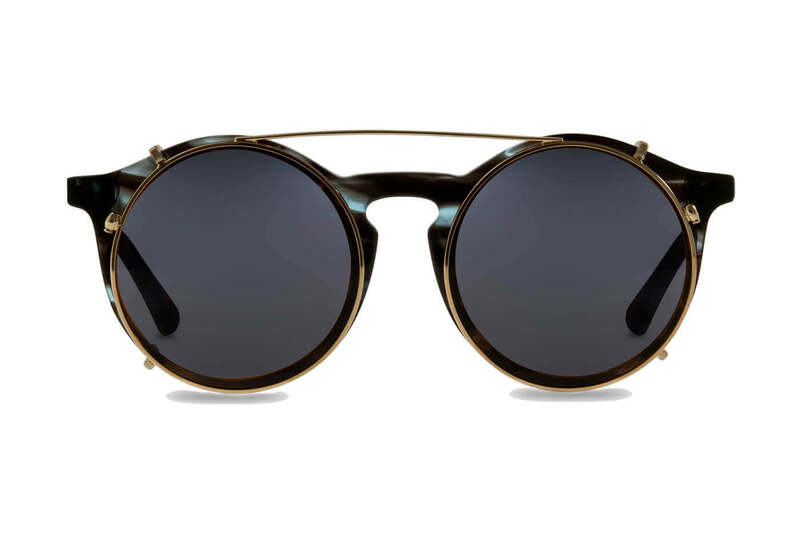 Perfect for both cloudy and sunny days.